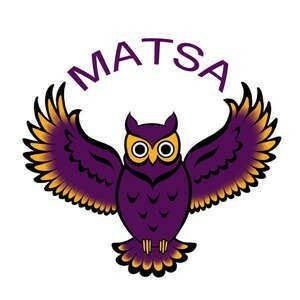 MATSA an initiative with a few aims: we aim to connect mature students, regardless of what year of study they are in, and to help ensure that everyone can integrate into their University experience quickly, enhancing their learning and social experiences and overrall satisfaction with life at the University, while making new friends along the way. As our demographic is a particularly under-represented one at the university and this group has been established for members to meet + greet one another, ask questions about MATSA, raise concerns or problems regarding your experience at the University as a mature student, or even if you're just feeling a bit bored and would like some company of a lunch time or evening. Join our Facebook group: https://www.facebook.com/groups/DUMSA/ and like our Facebook page: https://www.facebook.com/MATSADC/?fref=ts to make sure you don't miss out on updates and events!